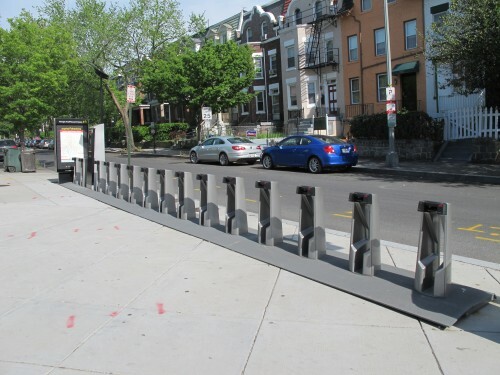 On a selfish note – I’ll ask people who live in the Petworth area to please advocate for one on the corner of Georgia Ave and Upshur St, NW. Please! This past weekend (see photos) both Sat. and Sun. all the bikes were gone from the Georgia Ave-Petworth metro station. Where else do you think should get a new station? Don’t forget to email your comments to [email protected]. 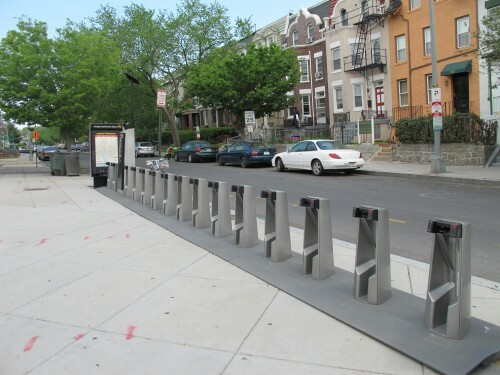 We recently spoke about the scarcity of Capital Bikeshare bikes at certain stations here.